Professional design unique to your business NO TEMPLATES we build YOUR online store to fit YOUR brand. Fully responsive so that your site displays beautifully no matter what device it is viewed on. Ability to add features and functionality as your store grows. LARGE selection of optional add ons at a fraction of the usual price. What Is Involved In Us Building Your Online Store? First of all, we will communicate with you via our Free Web Design Quote Form to find out what product type you will be selling and will discuss any ideas you already have for your site. Once you are happy with our quote we will send you a payment link to pay for your design then start building your store. We will build your site using a combination of WordPress and the E-commerce plugin called Woo Commerce. 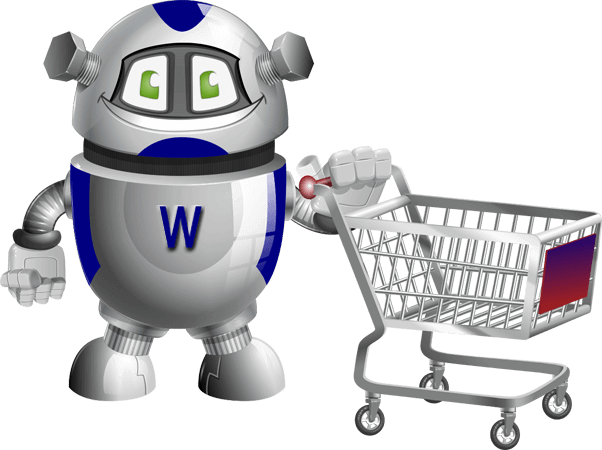 Woo Commerce is used to power over 1.1 million shopping sites and is regularly updated to keep it secure. Adding products to your site is as easy as filling out a form on the internet. What Features Are Included Within Woo Commerce? Unlimited Categories And Sub Categories. Payment gateways included Paypal BACS and Cash on Delivery. Other gateways available separate plugins required. Custom product attributes size, colour etc. Coupon functionality with discount options, usage limits & product/user restrictions as well as free shipping. Ability to set up sales tax. The beauty of using a system like Woo Commerce is that there are literally HUNDREDS of plugins to add extra functionality. Many of these carry a yearly charge from the programmers who create them and keep them updated. Normally they vary in price from £30 right through to £150 a year for the big complicated modifications. These plugins are totally optional it depends on how fancy you want to get, they are however infinitely cheaper than paying programmers to write code for your site. Because we have so many Woo Commerce clients we have a developer license and can get you ANY woo plugin for your store at massively reduced prices. Normally for around £10 per year per plugin. Compare that with an average selling price of $49 direct from Woo Commerce. Please note that discounted plugins are an extra service for hosting clients. Should you ever move to another company you will need to purchase any plugins you use directly from woo commerce. As you would expect there are no hidden costs at 3001 web here is what you can expect to pay for your own fully functional online store. Fully managed E-commerce hosting including ALL WordPress and Woo Commerce updates done for you by our team £21.99 per month.